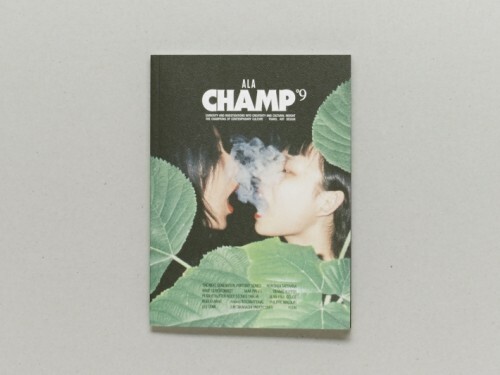 Ala Champ Magazine is a biannual international printed magazine from Tokyo and London, focusing on curiosity and investigations into creativity and cultural insight. 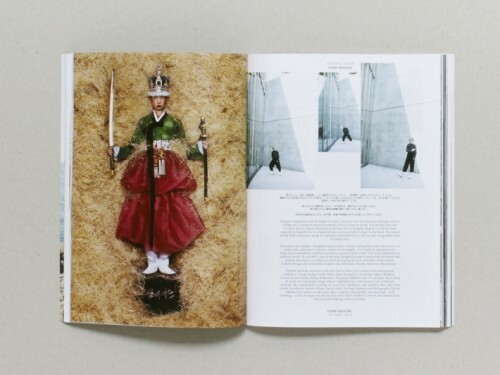 Art, language and architecture lead the way for new views on psychogeography and fashion, where the dynamics between each are explored through critical thought and original imagery by correspondents worldwide in New York, Paris, Los Angeles, Tokyo, London, Melbourne, Seoul, Singapore and Hong Kong. A curated communication, the pages inform and inspire with modern journalism, city portraits, a poetry and prose section and in-depth interviews with industry leaders, artists and engineers alike. Ala Champ is printed with a variation of 4 paper stocks, embossed gold foil text and 2 cover options. Lightweight papers and strong binding ensure the magazine is a perfect travel companion, to be collected and re-read many times over.